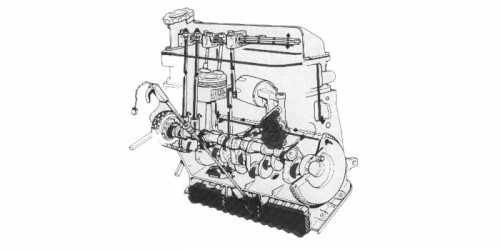 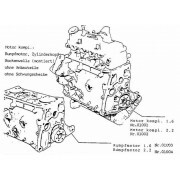 Engine 1.6 ( Exchange part ) ..
Engine 2.2 ( Exchange part ) ..
Engineblock 1.6 ( new ) ..
Engineblock 1.6 ( Exchange part ) ..
Matra Automobile partnumber: 064055 Price is the complet set .. 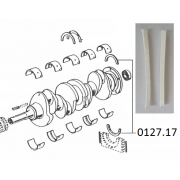 Excess 0,10 Matra Automobile partnumber: 064056 Price is the complet set for 4 cily.. 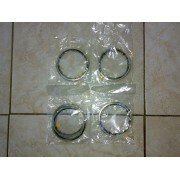 Excess 0,40 Matra Automobile partnumber: 064057 ..
Matra partnumber: 001777477B/C/D price is the complet set for 4 cilynder .. 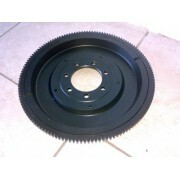 Excess: 0,10 Matra partnumber: 0017774813 Price is complet set for 4 cilynders.. 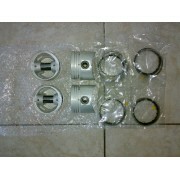 Excess: 0,40 Matra partnumber: 0017774813 Price is the comlet set for 4 cilynd.. 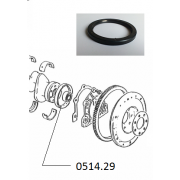 Excess: 0,80 Matra partnumber: 0017774813 Price is the comlet set for 4 cilynd..
Matra Automobile part number : 0514.29 ..
Matra Automobile part number : 0127.17 ..